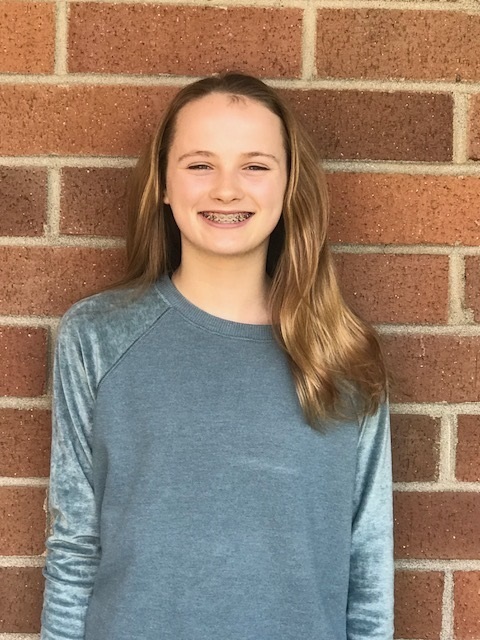 On May 8, Ridgefield School District officials recognized the May Employee and Students of the Month at the regular Board of Directors meeting. 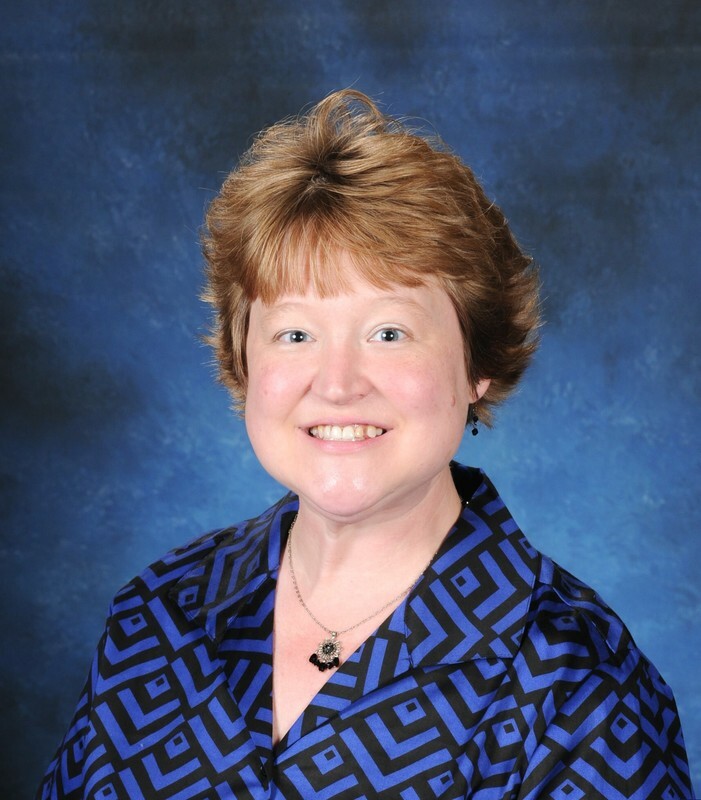 The Employee of the Month is Margo Manke, teacher at South Ridge Elementary School. Margo goes above and beyond to incorporate every aspect of our South Ridge Elementary Roadrunner's mission statement in her teaching. She takes time to connect with staff and makes parents as well as volunteers feel welcome with her cheerful disposition. She is always thinking of others first! This is especially apparent with just how much she adores her students, and they feel just the same towards her! Margo challenges her student’s minds each and every day, and her students come to school excited and ready to learn! She makes challenging learning moments an enjoyable task by incorporating music and songs in her teaching and encouraging each one of her students to continue to give it their very best effort. As they persevere and rise to the occasion, you can see the growth that each student has made as a reader, writer, mathematician, and scientist. Knowing that all students have the right to learn in a safe, caring, and supportive school environment exemplified by problem-solving, critical thinking, self-discipline, responsibility, and respect, Margo makes every effort to create these kinds of opportunities for self-managing citizens and lifelong learners to emerge. We are so very proud to have her as part of our South Ridge Roadrunner's Team. 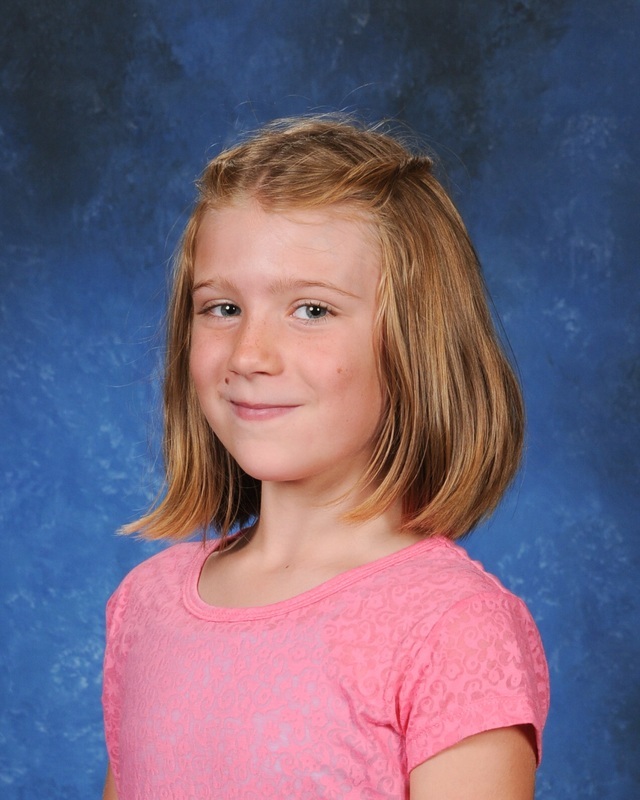 Brooklyn Browning, a third grader, is May’s Student of the Month at South Ridge Elementary School. The South Ridge teachers and staff are very proud of Brooklyn. They write, “Brooklyn deserves to be recognized as Student of the Month because she consistently demonstrates the 3Rs. She is respectful to all--a constant example of the "ripple effect" that a single person can have when they choose kindness. She is responsible for herself, her school work, and her learning. She is constantly seeking to learn and grow and knows what she needs to do when faced with a challenge--persevere! When she's not feeling challenged, she SEEKS challenges to ensure that she's always growing and learning. Additionally, Brooklyn strives to help others be responsible with caring, gentle reminders. Brooklyn is RESILIENT. Because she looks at every frustration or obstacle as an opportunity to learn, she is driven to overcome obstacles." 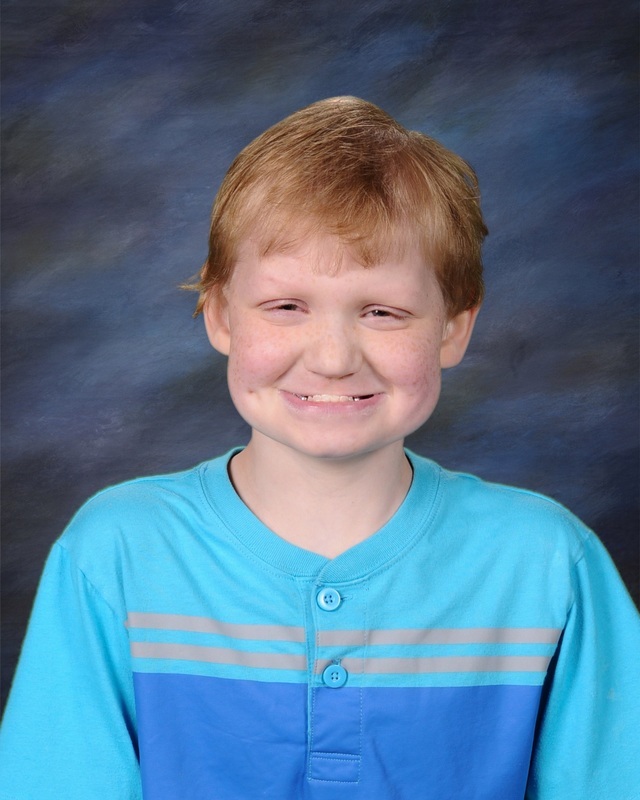 Viggo Bowen, a sixth grader, was selected at Union Ridge Elementary. The Union Ridge Elementary teachers and staff are very proud of Viggo. They write, “This year, Viggo joins the sixth grade class for all specialist classes as well as math. He comes to math class and works on improving his math skills. Not only has his math skills improved, his social skills have really grown. Viggo has made many new friends this year. Here is what his friends say about him: "I like how he can be silly and yet still work at the same time." "He is very lively and brightens up the room every time he comes in the door." "He's funny and fun to hang out with." Viggo is also a great helper. He works in both the lunchroom and the library. In the library, Viggo makes sure the book shelf markers are returned to the bin, puts books away, checks books in, and helps with recycling. In the lunch room, Viggo helps direct students to drop off their dishes, and makes sure the table tops are clean. Viggo is a very hard worker and a great student and a wonderful member of Union Ridge Elementary School. Michael Rapp, a senior, was chosen from Ridgefield High School. The Ridgefield High School teachers and staff are very proud of Michael. They write, “Senior Michael Rapp has been chosen as the Ridgefield High School Student of the Month for May. 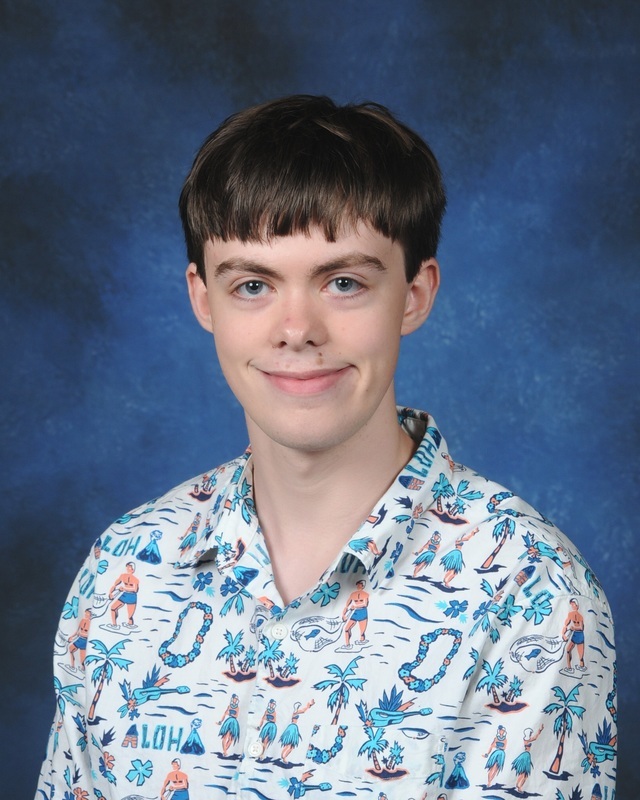 Michael is described by his teachers as a student who is “super courteous and who always does his best.” One staff member says of Michael, he “may be the hardest working student I’ve had the pleasure of working with this year. He diligently completes every assignment, contributes to class discussions, has an outstanding attitude, and is inspiring in his perseverance.” Michael is involved in the production of the school yearbook working as a photo journalist and interviewing students and coaches for stories for the yearbook, and has been a member of the school’s art club and drama club. Michael plans on attending the GATE program after high school to gain independent living skills and employment skills and hopes to work in photo journalism after high school. We are proud to recognize Michael as Ridgefield High School’s Student of the Month.